His films have earned more than $8.5 billion (unadjusted). Time Magazine named him the most influential man of his generation. Technically innovative and creatively ambitious, perhaps no director has changed the course of film to the degree that Steven Spielberg has. You may know A.I. 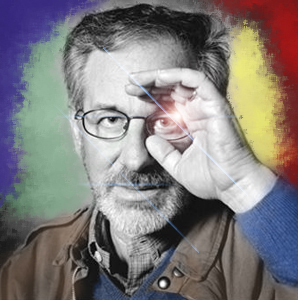 from E.T., but how well do you know Steven Spielberg?